After I had a breakup with my co-partners I was left with only two blogs i.e All MsnTarGet.com. 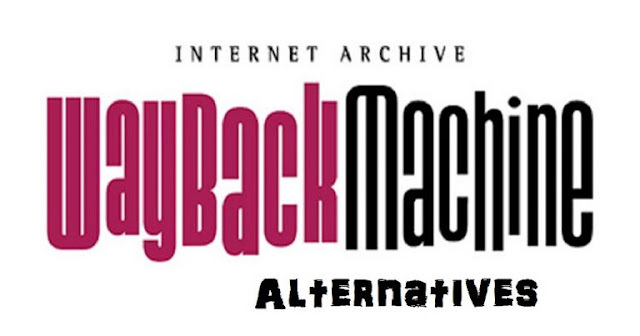 These two were my main blogs from which I had to generate revenue. I didn’t had any other blog which was generating revenue, also I stopped niche blogging as it was short term and I didn’t want to do anything for short term result. I am not saying you to stop niche blogging, I started niche blogging to make money fast, but now my primary goal is not instant income as we are already funded from Angel Investors. So, the main goal is to build some good products which can be automated. Among these two blogs All India Youth was stuck in conspiracy for few reasons which I cannot disclose here. So, I paused working on that blog aswell. Now I was left with only one blog i.e All MsnTarGet.com from which I should generate income. Ofcourse I was running few services from which I was making money but income generated from services is not stable. It can go up and down each month. So, after a lot of brain storming I decided to work on my own blog All MsnTarGet.com and get its rankings back to normal. After I started company I didn’t put much focus on this blog rather worked on blogs using which we can generate a system. Then I decided to use All MsnTarGet.com only for branding purpose and stopped posting articles very frequently. If you have seen past few months my article count was less before. Later I started one more blog called All India Roundup, however I knew that its gonna take some time for this blog to perform well. So, even All India Roundup was not generating any income. To grow a company exponentially we need products that last for long run. For this reason I didn’t wanted to take any shortcut by building too many links(Black Hat Techniques) which might give results instantly but the blog will be dead after a month or two. I didn’t want that to happen. Why was All MsnTarGet.com Penalized? Importance of Backlinks in Google Rankings In 2019 One who has the perfected the art of Backlinks Building in search engine optimisation is the real master of SEO. 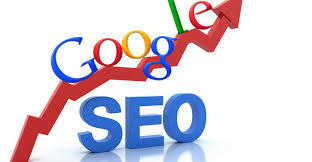 Backlinks have been one of the most powerful signals which let the google know about your authority. Way three-four years back, Backlinks definition for Google was – the number of websites pointing a link to yours. But the definition has changed a bit in 2018 (will be changed in 2019 as well). 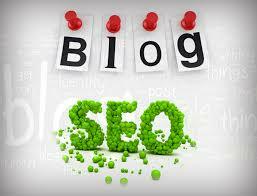 Now Backlinks are counted as the number of authorised relevant pages/ websites pointing a natural link to your website. Both, if pages and websites are relevant, it’s best. Importance of OnPage SEO in Google Rankings In 2019 The term search engine optimisation OR (Google SEO 2019) is mainly divided into two portions i.e. OnPage SEO and OffPage SEO. 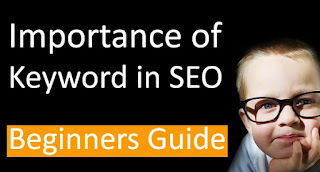 According to SEO gurus in the market, major factors that leads to better On Page Search Engine Optimisation are boosting dwell time, posting long content, using social sharing buttons, Image optimisation, Sprinkling LSI keywords, boosting site speed, using internal links, using outbound links, using responsive design, dropping keyword in first hundred words, wrapping subheadings in H2 tags, dazzling with multimedia, wrapping your blog post title tags in H1 heading, adding modifiers to your title, starting title with keyword, using SEO friendly URLs. And, the good news is that – Google consider this signal a lot. 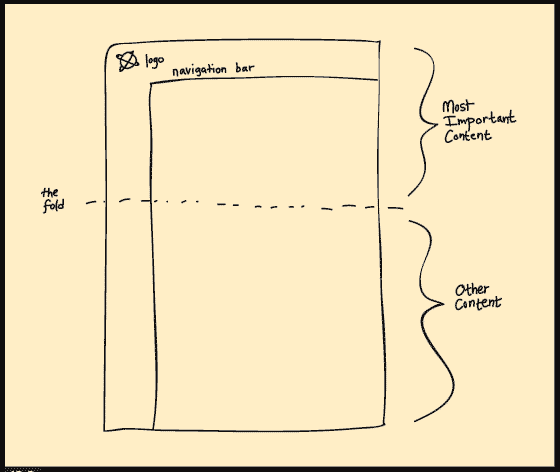 When algorithms of Google observes how happy the user is from this article, content automatically tends to rank higher in Google SEO (Note: this will undoubtedly work in 2019 as well). 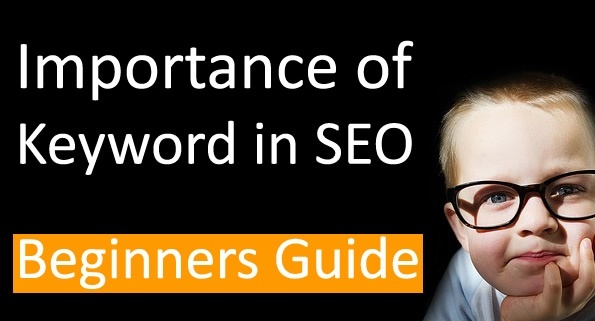 Apart from that, make sure to sprinkle LSI keywords or Latent semantic indexing keywords in your blog post. Not so expert person will now directly ask where to find these LSI keywords. It’s insanely simple. Just type and search your keyword in Google. Scroll down till last. Importance Of RankBrain In Google, Yahoo, Bing Rankings In 2019 As already discussed above – DWELL TIME, CONTENT SATISFACTION and CTR is the three most important factors based on which RankBrain works. And the interesting part is – All the three are related at a point. Here’s how – if you have a very well designed Title Tags, undoubtedly, you’re going to have an awesome Click Through Rate. Now, since the search engine’s visitors have already clicked on your website, they should stay for a longer time. Longer the better. The more visitor stays, it gives a signal to the RankBrain that whatever is written on this page is extremely useful, that is the reason visitor is not leaving that page in a short time. Search Engine Optimisation In 2019 (Conclusion) Besides, everything that is mentioned above. In 2019, SEO will change a lot, but basic was of getting higher rankings naturally won’t die. Once practiced all the above mentioned ones on your website, at the minor levels, also make sure to scrutinize through – temporary link schemes, reconsideration request, disavow tool, google dance, Google Sandbox, Selling Links, manual actions, links from articles and press releases, unnatural link spike, “Poison” anchor text, links from the Same Class C IP, Widget links, low-quality directory links, Unnatural Links warning, linking domain relevancy, link profile with high% of low quality links, penguin penalty, unnatural influx of links, Meta Tag Spamming.